Tongren County, together with its subordinate villages, is in poor sanitary condition. Villagers seldom realize the importance of sanitation and rarely treat illness scientifically. Their education level is not high enough to learn about sanitation by reading. 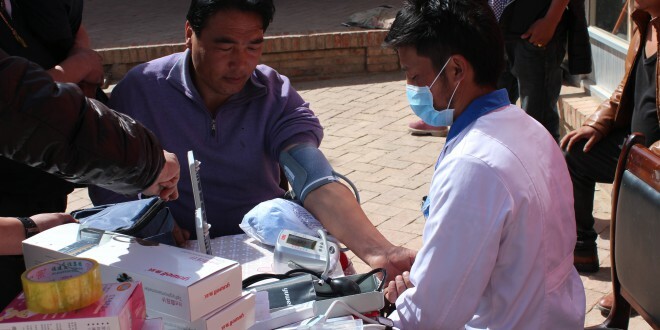 At the end of 2014, with the support of HuaQiao Foundation, Yarab Association invited several experienced local Tibetan doctors to provide free health education and clinic service for villagers, teach them how to prevent AIDS. 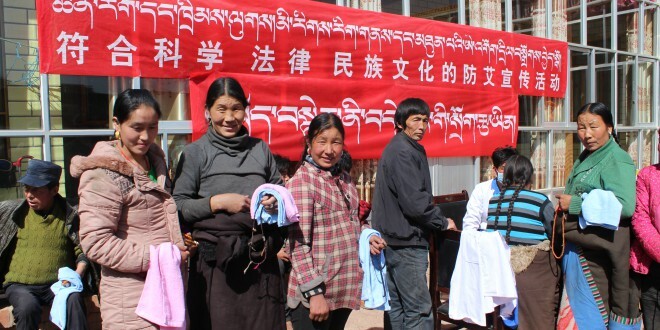 Besides, doctors paid particular attention to local woman’s hygiene problems and encouraged villagers to prevent and treat illness with scientific medical methods. About 2,600 residents from 500 households in five villages benefited from this project.